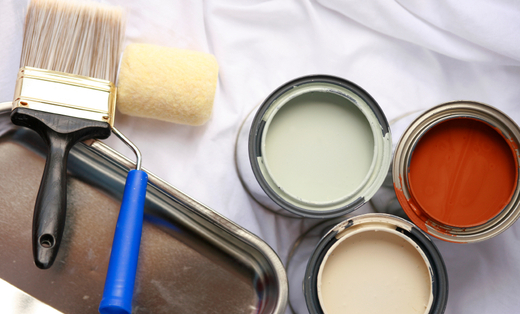 Schemm Custom Painting and Repairs, strives to complete each project with quality and honesty and on time. We take pride in our work and do our best to make each customer happy. I, Charles Schemm, am present at the job and over see it and do my part of the work. We only use quality materials and always do the necessary prep work. We also offer as much as possible pleasant experience while in your home. Prompt and done on time. If you want a 16 year experienced professional, then we are the one for you. References are available.